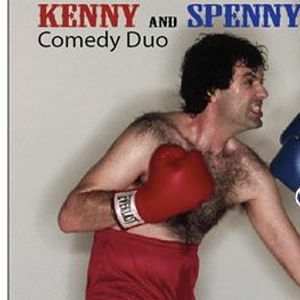 Brand New Kenny and Spenny Comedy Show!!! 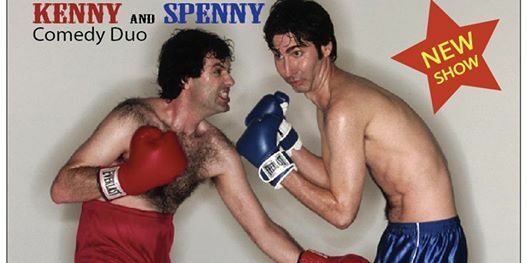 A hilarious, high octane, offensive cringe-filled car crash with Spenny going through the windshield yet again The internationally renowned frenemies are at odds with what each thinks is funny as their set spirals into hilarious personal attacks, lifelong grievances and the airing of dirty laundry. Kenny and Spencer battle in the funniest all out war on today’s comedy circuit!